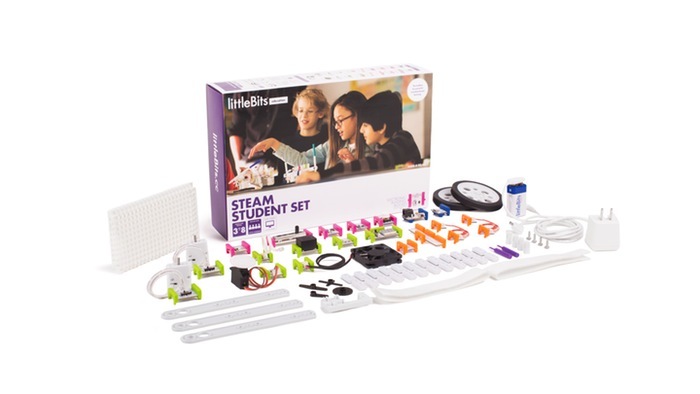 This littleBits education kit is the easiest way to integrate powerful STEM/STEAM learning into your classroom. 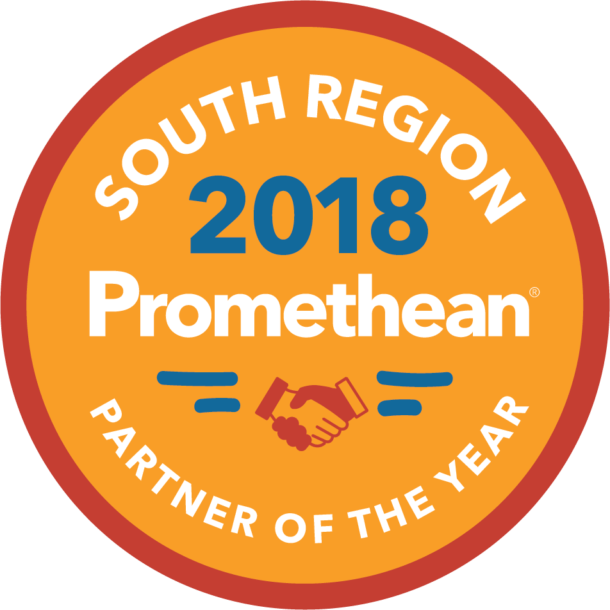 It includes everything you need to engage up to 4 students and develop their 21st-century skills – including 16+ hours of lessons! + MORE CHALLENGES & INVENTIONS ON THE APP! 120+ pages of detailed instruction and classroom management tips. A workbook for students to document each step of their journey. 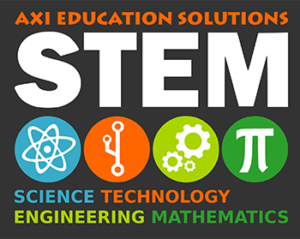 All lessons link to NGSS Engineering Design standards & the Common Core. This guide teaches the fundamentals of Bits and littleBits circuits, makes getting started a snap. A hands-on lesson on how the platform works that sets students up for successful inventing. A lesson on our unique learning process that helps unlock creativity, discovery, and innovation.